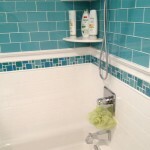 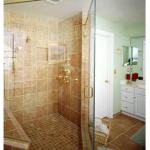 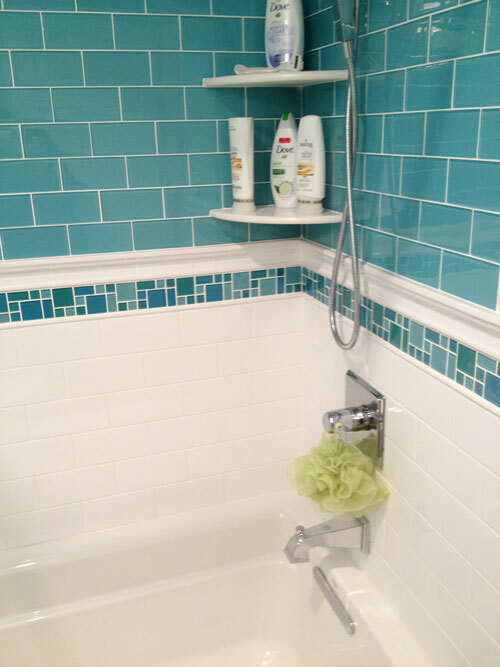 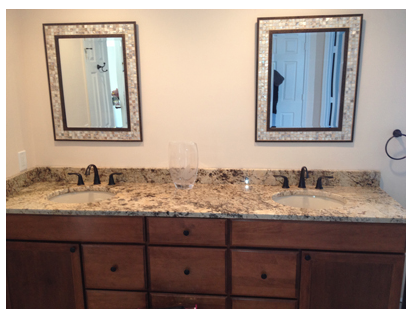 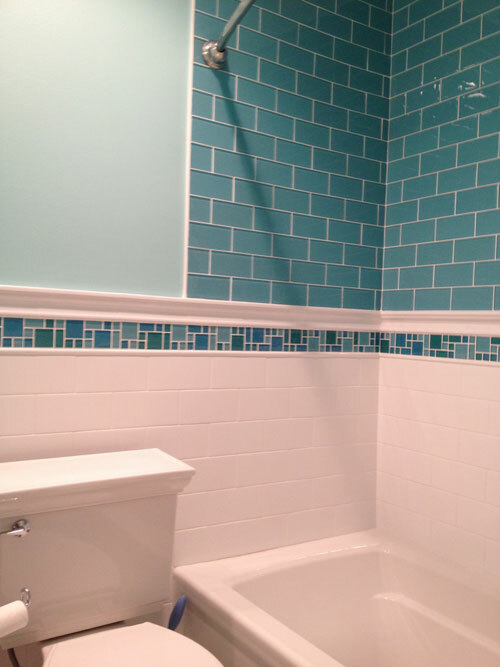 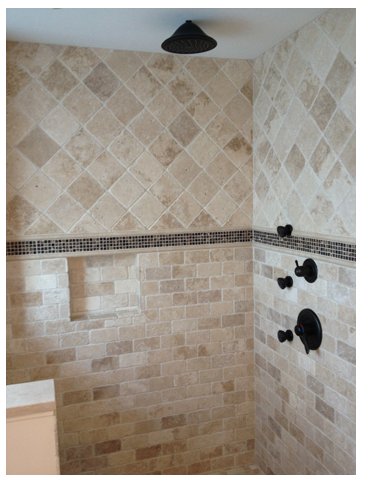 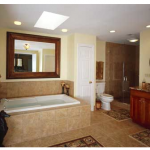 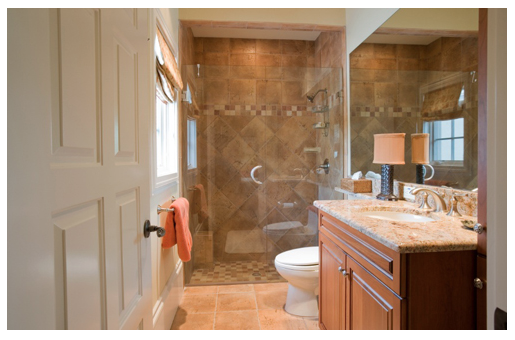 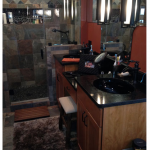 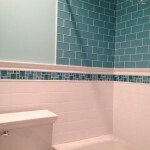 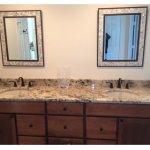 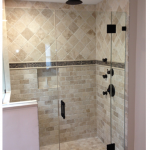 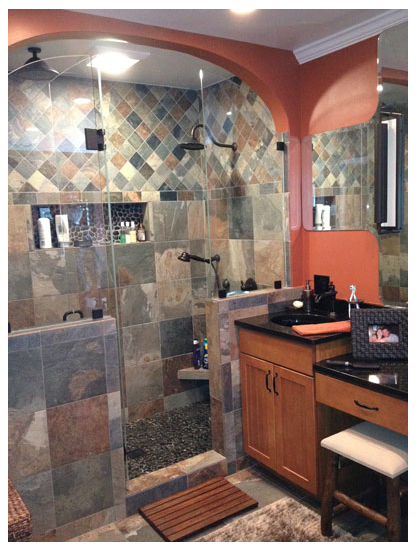 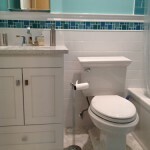 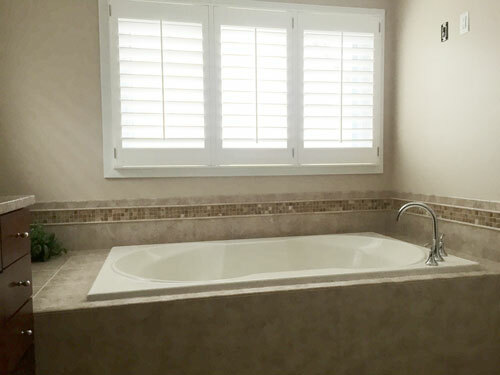 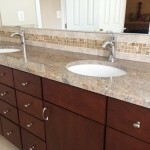 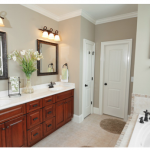 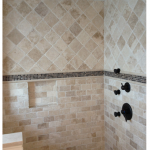 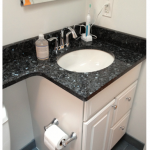 From quick makeovers of your bathroom tile, paint, and countertops, to full-scale bathroom remodeling and renovation, here at Beautiful Baths and Kitchens we specialize in helping Montgomery County homeowners just like you achieve perfect bathrooms for your home, and the flow of your lifestyle. 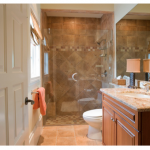 Let's face it, the bathrooms that came with your home aren't always up to the task of keeping pace with your growing family, or equally as common, a bathroom you tolerated all these years just is not in line with your tastes and it's time for remodeling and renovation. 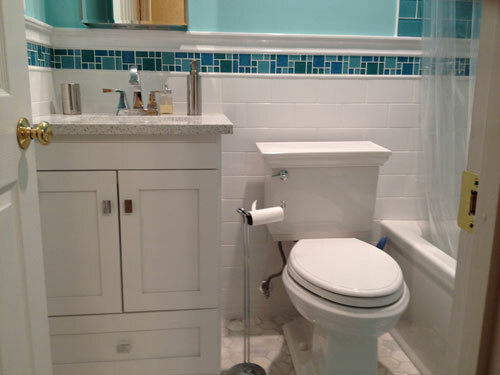 Trust us when we tell you we've seen it all! 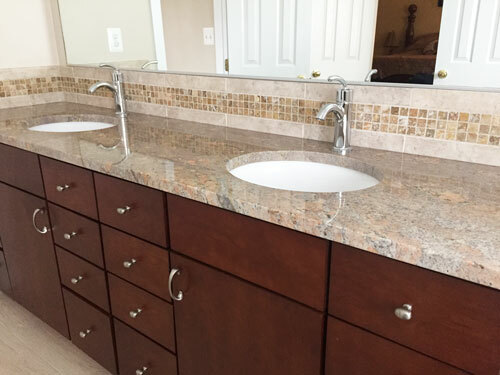 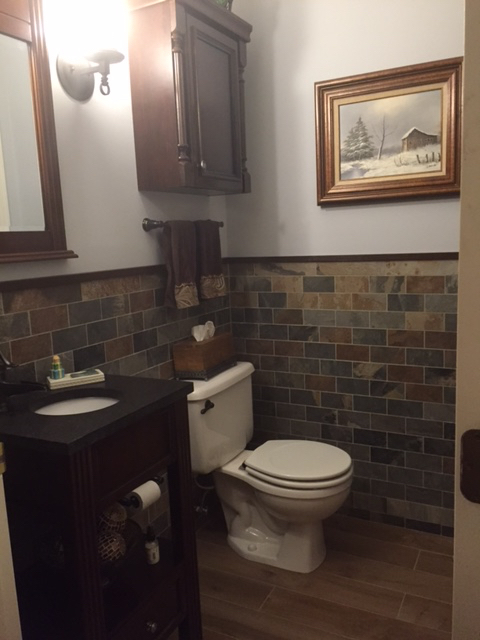 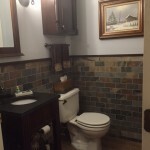 From aging bathrooms in areas like Bethesda, Rockville, Olney, and Chevy Chase in need of modern renovation and expansion, to simple makeovers to swap out fixtures and tile, we truly do it all. 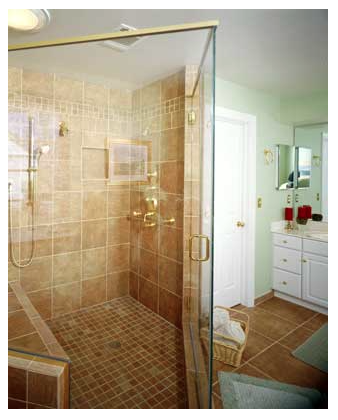 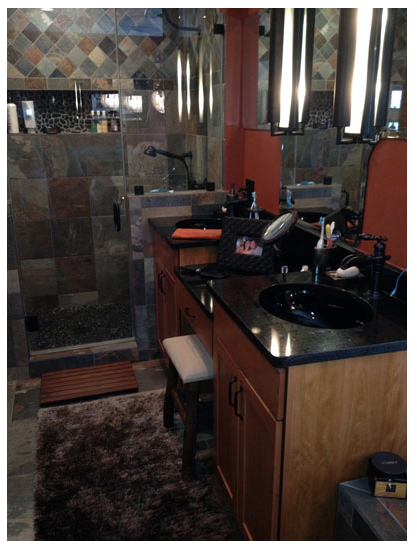 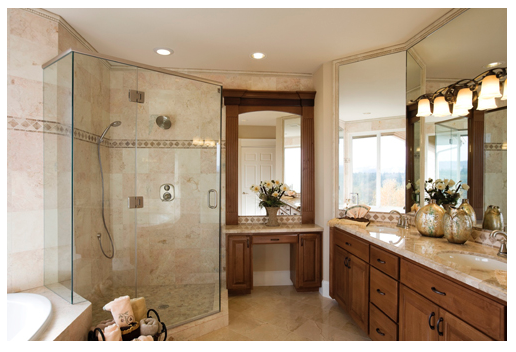 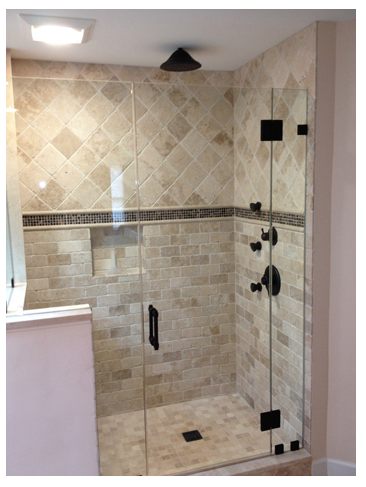 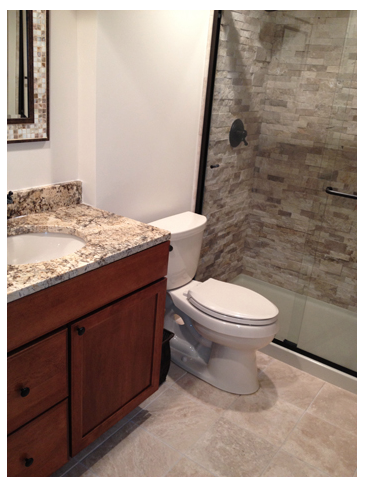 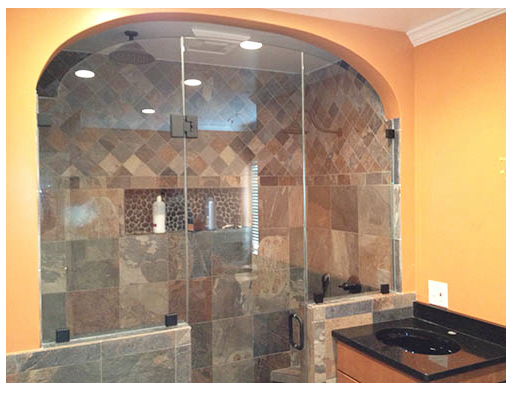 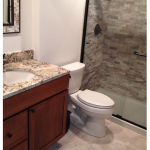 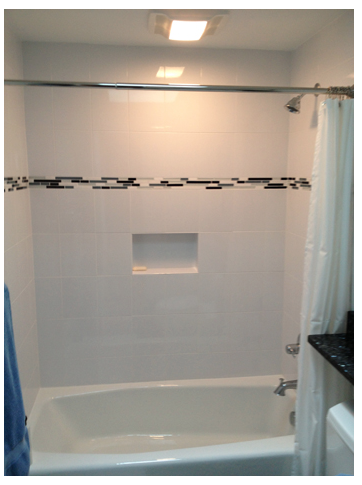 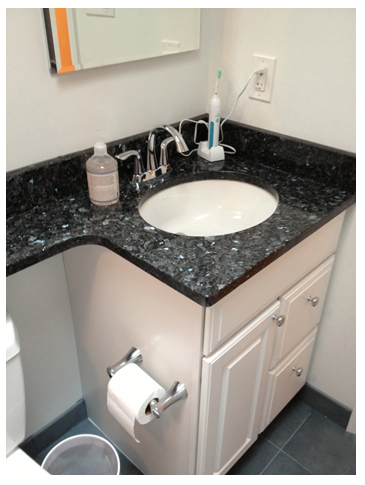 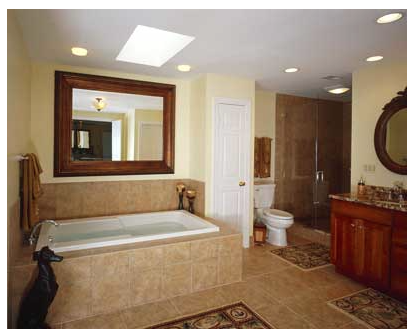 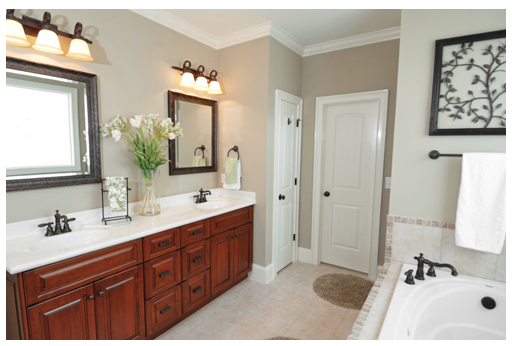 Not only will we add value to your home, but we'll help increase your bathroom functionality at the same time. 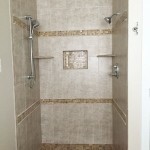 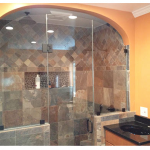 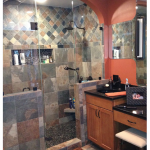 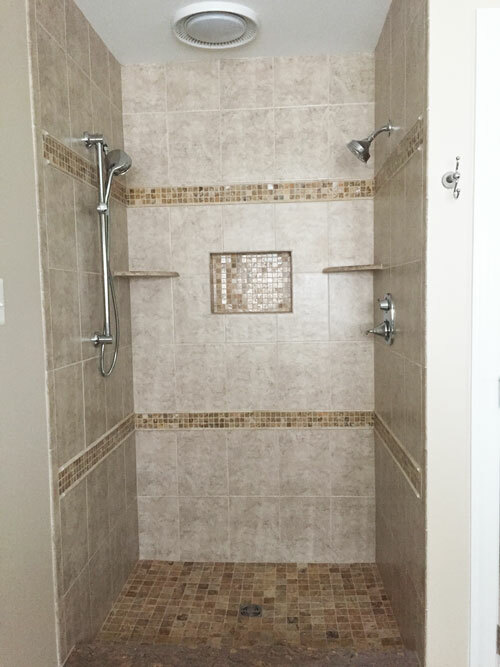 We offer free consultation and estimates, and would be happy to work with you in finding just the right design and solution for your bathroom remodel. 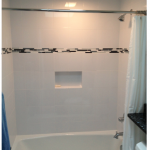 To get started, just give us a call at (301) 260-2036.